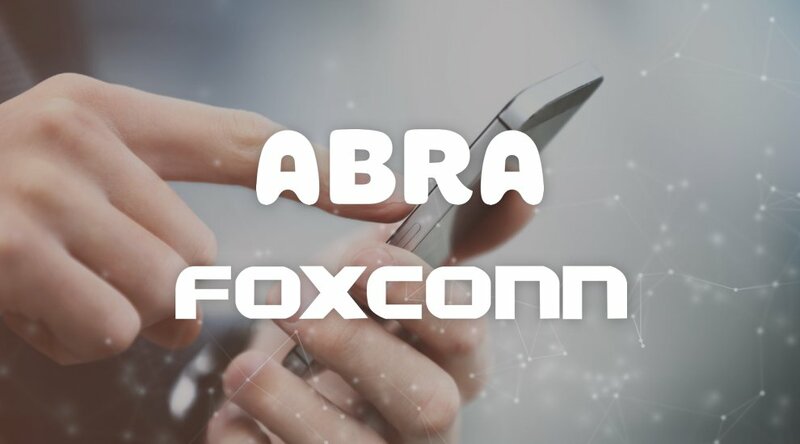 Abra, a mobile payment and digital currency platform that relies on Bitcoin, closed $16 million in series B funding, led by Foxconn, the electronics supplier for Apple and other tech giants. Bill Barhydt, founder and CEO of Abra, made the announcement on October 23, 2017, at Money20/20 in Las Vegas, where he also outlined his vision for how consumer product companies will use Bitcoin in the future. Other investors in the round include Silver Capital and IGNIA, as well as previous investors Arbor Ventures, American Express Ventures, Jungle Ventures, Lerer Hippeau and RRE Ventures. Total funding to date for the company now stands at nearly $35 million. “We believe that Abra represents the future of digital payments and banking,” Jack Lee, founding managing partner at HCM, the investment arm of Foxconn, said in a statement, adding that Abra could potentially usher in a new era of financial inclusion to billions of people. In speaking with Bitcoin Magazine, Barhydt explained that Abra plans to use the funds to expand globally and invest in future product development. “We have a lot of project announcements we will be making on a rolling basis,” he said. Though Barhydt did not offer exact details on what Abra’s new products will be, he did drop several hints in his three-part vision for how consumer products will implement Bitcoin in the future. The first part, he explained, involves cross-border and consumer payments, which he said has been Abra’s focus for a couple of years now. The second part involves using Bitcoin as an investment vehicle, in which smart contracts built on top of Bitcoin’s ledger would enable more complicated if-then types of financial transactions — payments that go through only if specific conditions are met. 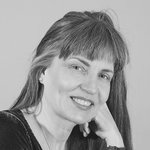 Abra already relies on smart contracts to hold fiat currency and manage bitcoin price fluctuations, Barhydt explained. He went on to describe the third part of his vision: “A new model of consumer asset finance,” which he said is where consumer product companies like Foxconn enter into the picture. It was an idea that he conceived while recently traveling to Africa. There, he saw how a company was leasing solar panels to people who were making regular micro-payments via M-Pesa, a mobile money transfer service. “They give solar kits to people who use them only if they make a weekly lease payment from M-Pesa wallet,” he explained. If a borrower does not make the payment, a SIM card in the phone communicates with the battery in the solar panel, shutting it off. His idea was to extend the concept to other consumer appliances, like refrigerators, flat-panel TVs and washing machines, that people in developing countries struggle to afford. “Using this model of embedding this cellular technology combined with a Bitcoin-based payment system like Abra, you now have a new model where people can do instant on-lease payments,” he said, calling it a “new trillion-dollar business” that can only be done on scale using something like Bitcoin.